Well, now, thanks to a little persistence and luck, it’s potentially possible to get early access to that new playing arena. 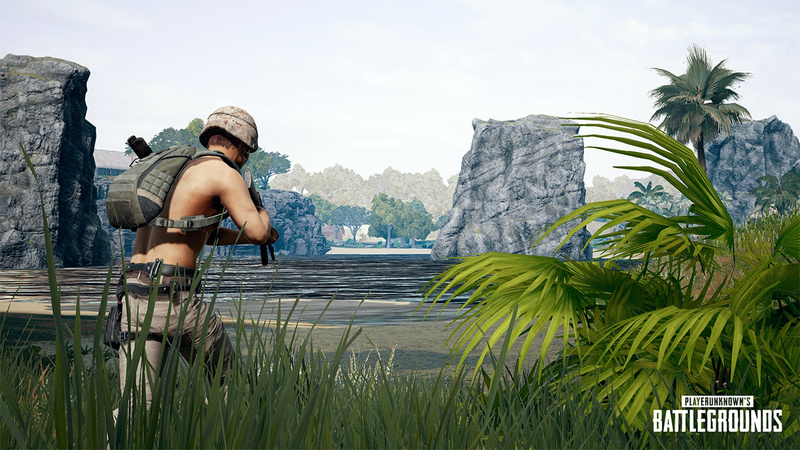 PUBG is continually updating its proposition and trying to make the game better for all gamers across all platforms. This has recently manifested itself with a phased rollout of the PUBG experience onto the iOS and Android platforms which immediately introduced a mobile element to the game. But, as we all know, the experience isn’t all about mobile, with the team also focusing attention on console and PC gamers by bringing them additional content and experiences. This wonderful and expansive Savage map is exactly that but unfortunately isn’t available to all instantly. 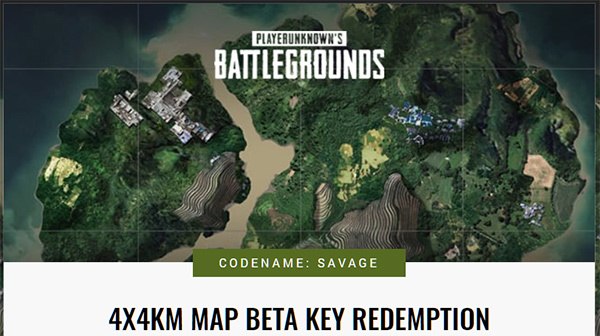 It seems that the PUBG team stayed true to its word and actually started rolling out the test of the Savage map late last night and exists to ensure that nothing is broken on the map. Once that initial test has proven successful a second window will be opened which will involve different sets of players in a more expansive environment. But, if you are a PUBG player, and you want access to the map right now, then it could be possible by heading over to the mapbeta website over at mapbeta.playbattlegrounds.com and praying to the gaming gods that an access key is available to use. It’s very likely that the site might read “Bad News: We’re out of codes for now,” meaning that you can’t get involved immediately. However, you could also head on over to the Experimental Server section of the PUBG forums here, which is where the team behind the game post information about any testing windows that they are opening in order to test out new maps like this. If you’re part of the forum action, then you are essentially ensuring that you are going to be informed immediately whenever a new testing window opens. Presently, that’s going to be the most effective way of obtaining access to these types of experiences. It’s always the games fault. Never the players ?? ?